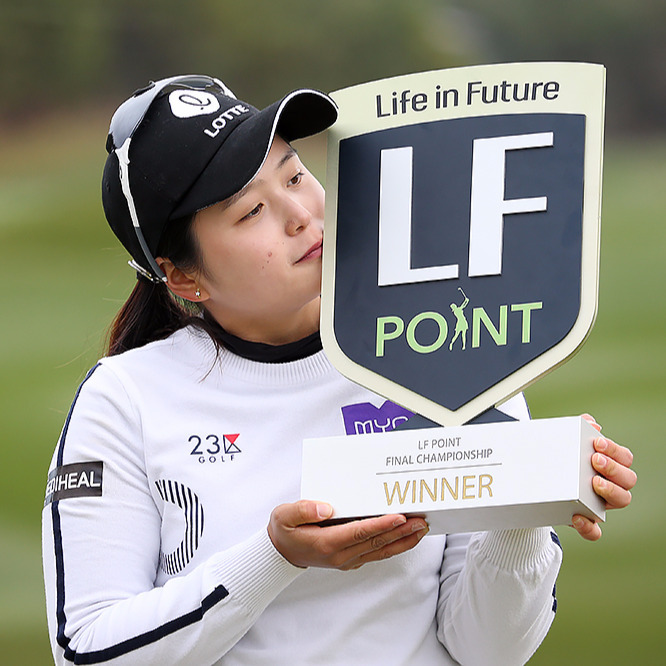 It only featured ten KLPGA players, in blustery, cold winter weather, with a ‘mere’ 50 Million Korean Won for the winner, but the 2018 LF Point Championship will be remembered as the tournament that Hye Jin Choi claimed her first victory as a professional. Choi won twice on the regular KLPGA Tour this year, but on both occassions she was competing as a 17 year old amateur. 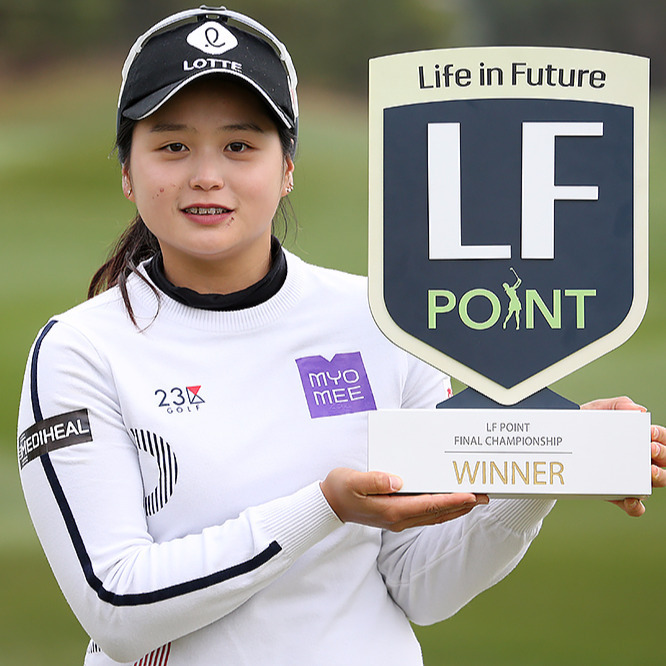 18 year old Choi is tipped to be the next big star and has already proven herself on the world stage, coming so close to winning the U.S. Open earlier this year.